One of the greatest crises confronting our contemporary Islamic community (Ummah) is the crises of leadership. Unprincipled, unscrupulous action has become the order of the day. Such a reality is a far cry from the lofty standards established by Abu Bakr Al-Siddiq, May Allah be pleased with him, the first political leader of the Ummah after our beloved Prophet Muhammad, May the Peace and blessing of Allah be upon him. 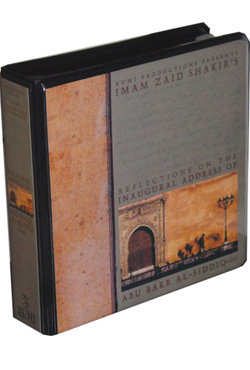 Now for the first time, the inaugural address of Abu Bakr May Allah be pleased with him, is analyzed, with an emphasis on the many lessons it contains for Muslim leaders and laity. 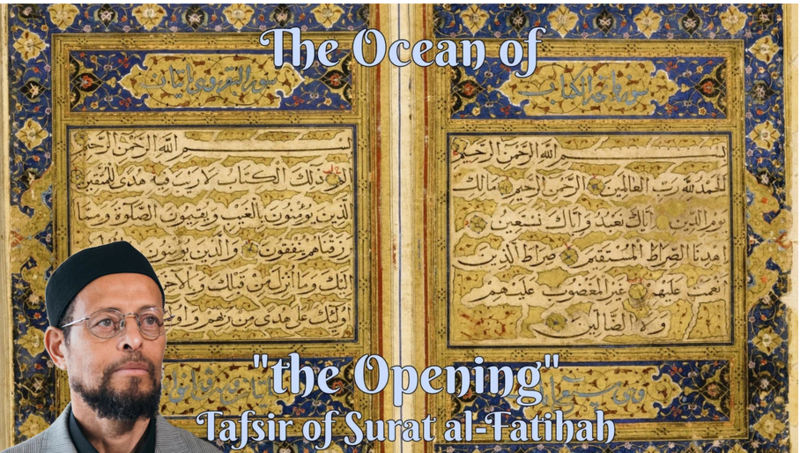 This set of Friday sermons, delivered by Imam Zaid Shakir, is destined to become a landmark on the horizon of Da’wah in North America.